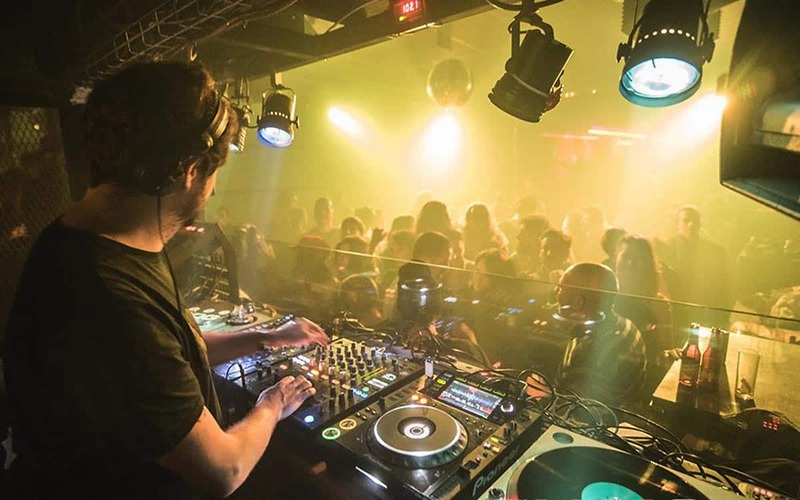 Definitely one of Barcelona’s best clubs, Sala Razzmatazz is not so much one venue as five rolled into one, with each of Razz, The Loft, Lo.Li.Ta, Pop Bar and Rex Room dishing up different slices of the musical spectrum for your aural pleasure. Fridays and Saturdays are wild and every square inch of this ex-factory will be packed to the rafters from 2am (best to arrive a little earlier to avoid the crush), either dancing to the likes of MSTRKRFT and James Holden spinning live in The Loft, or sweating it out to rock and pop hits in the enormous Razz main room. 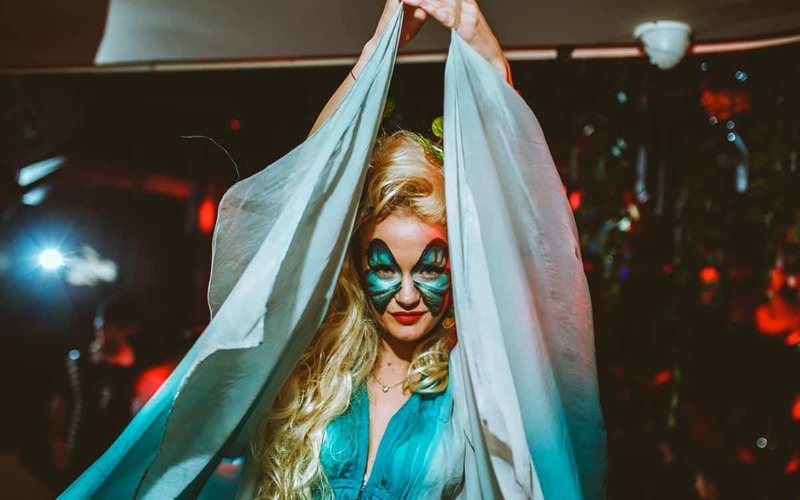 Of course floating around the floors in search of your favourite dancefloor is half the fun, although spending half the night looking for your lost mates can get tedious. 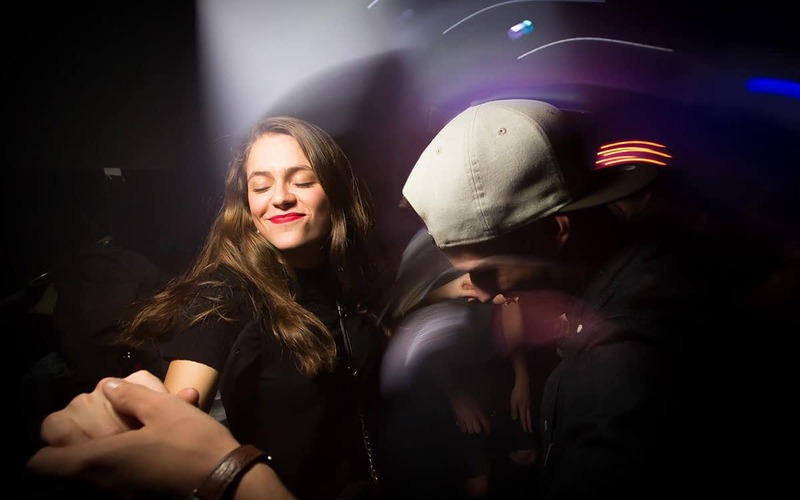 Razzmatazz also doubles as a concert venue and big names like The Killers regularly rock the main room before the club nights kick off. 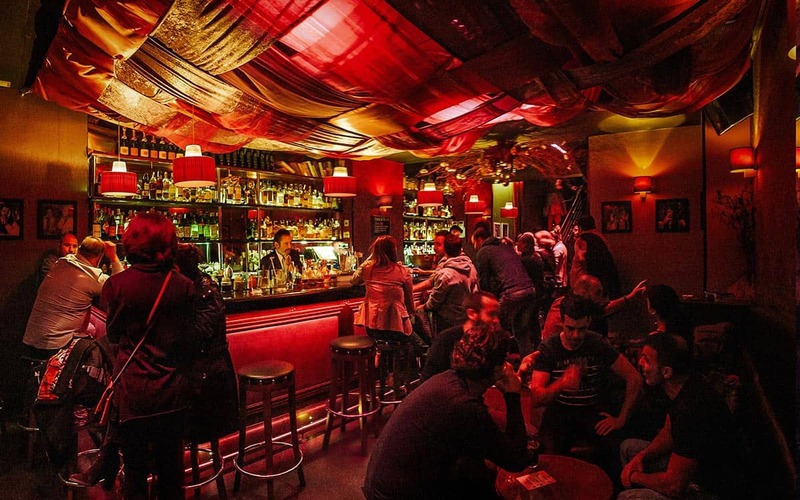 More on Barcelona’s live music scene here.